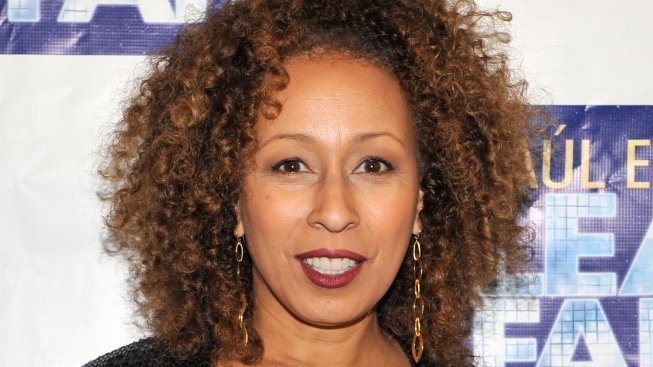 Tamara Tunie presided over many an autopsy as M.E. Melinda Warner on NBC’s long-running “Law & Order: SVU,” but she’s got a body of work fewer people know about in musical theater. The show will feature musical direction by Mike Renzi, who has worked with Peggy Lee, Lena Horne and Mel Torme. The Feinstein’s engagement coincides with the release of Tunie’s new film, “Flight,” in which she’ll be seen opposite Denzel Washington. Tunie’s stage credits include Broadway’s “Julius Caesar” opposite Washington, and Fences at the Kennedy Center. She also produced August Wilson’s Tony-nominated "Radio Golf" and this past season’s "Magic/Bird." For ticket reservations and club information, call (212) 339-4095 or visit at Feinsteinsatloewsregency.com.